Orange County Soccer Club announced today that it is launching a new program, composed of both an online education and an on-field element, to help local youth soccer players, coaches and clubs add a professional training component to their existing training. The OCSC Pro Experience is an exclusive 12-month membership program providing education, training and unprecedented access to Orange County SC players and coaching staff. The OCSC Pro Experience membership includes: access to professional training tools and easy-to-use online training videos through the new Pro Experience Membership App, online access to seven 2019 OCSC home game tickets with your Pro Experience Membership ID#, special invitations to live training sessions with both OCSC and world-renowned international soccer clubs, exclusive speaking events with the leading minds in professional soccer, and much more. “In my 25 years in youth soccer and professional player development in Orange County, I believe the Pro Experience Membership is a key missing piece to helping produce players that can reach the highest levels of soccer. It is an essential part of our pathway to professional soccer we are building here at Orange County,” said OCSC General Manager & EVP Oliver Wyss. The OCSC Pro Experience Membership Program is open to youth soccer clubs, youth leagues, and individuals in high school and/or college looking for instruction to take their game to the professional level; it represents an elite, exclusive add-on to existing youth soccer club and high school/college soccer training. 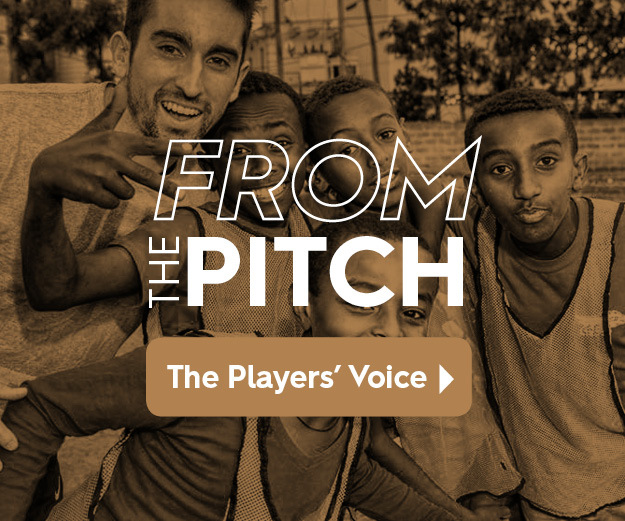 “This program gives players in OC a real insight into how professional soccer players train and prepare, and what it takes to make it to the highest levels of soccer around the world. I am excited to be a part of an exclusive program like this that is unique in the United States soccer landscape. ” said OCSC Technical Director, Frans Hoek. To learn more or to schedule an appointment call OCSC at 949-647-GOAL or email OCSC at proexperience@orangecountysoccer.com.